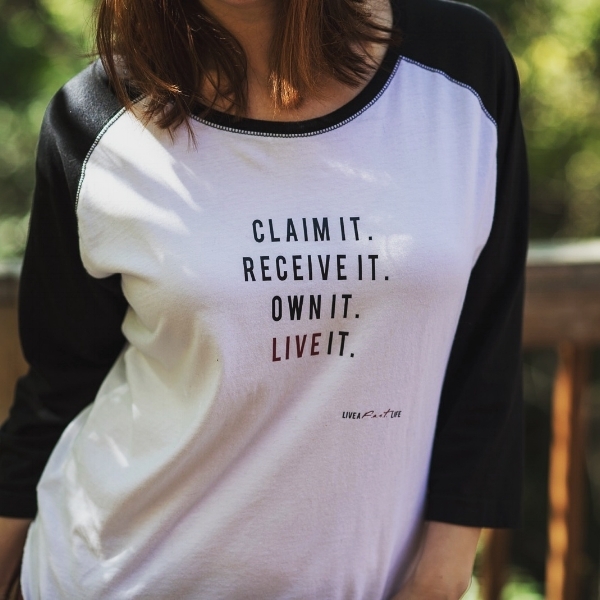 Affirm your commitment to live a life that is different from the rest... one that is Fabulous, Abundant, Simple and Tiny and inspire others to do the same with your Live a F.a.s.t. Life baseball tee! Available in sizes S, M, L, XL and XXL. Shirts are cut for women, but men's cut are also available (contact for more details).